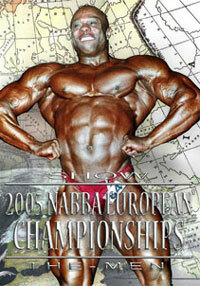 Held in Southport, England, the 2007 NABBA Universe Men's Prejudging provides an in-depth look at all the amateur competitors. 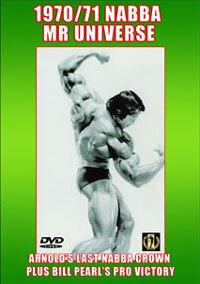 Includes the complete posing routine of every single competitor, line-ups of Round 1 and at least 3 sets of key comparisons from all Round 3s. 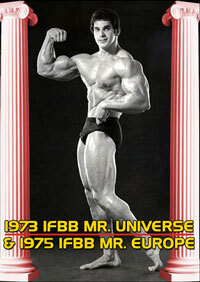 The overall Amateur Mr. Universe winner and also Pro-Am Mr Universe winner was SALVATORI ORAZIO of Italy. Winning the double created history! 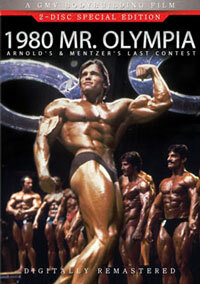 The outstanding Class 2 winner, TOMAS BURES of the Czech Republic, is pictured on the front cover. 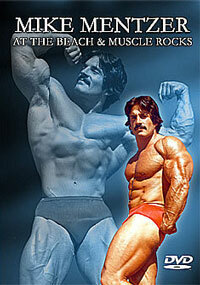 Tomas was overall Amateur Mr Universe last year.